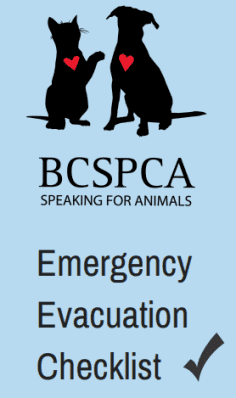 Thank you for pledging to keep your animals safe in an emergency. Click here to download your printable emergency checklist (PDF). A link to the checklist has also been emailed to you.